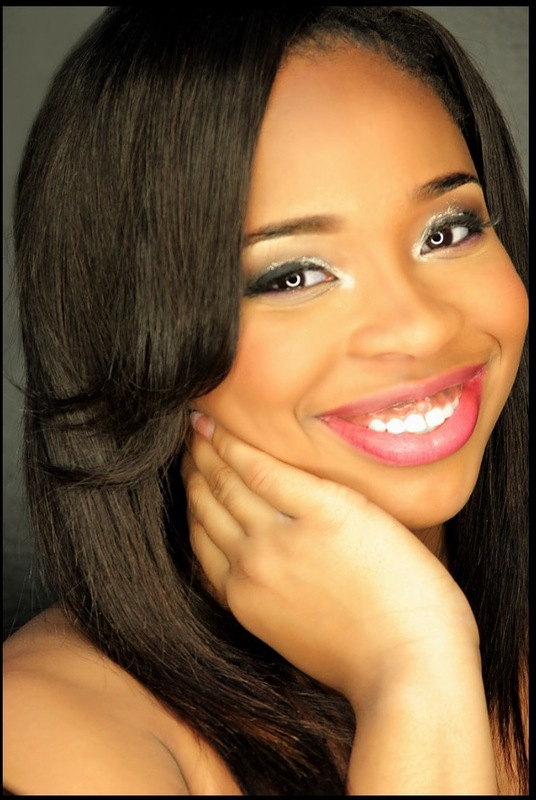 Dancer of the Week: Camryn Harris of Hit Tv Series Bring It! 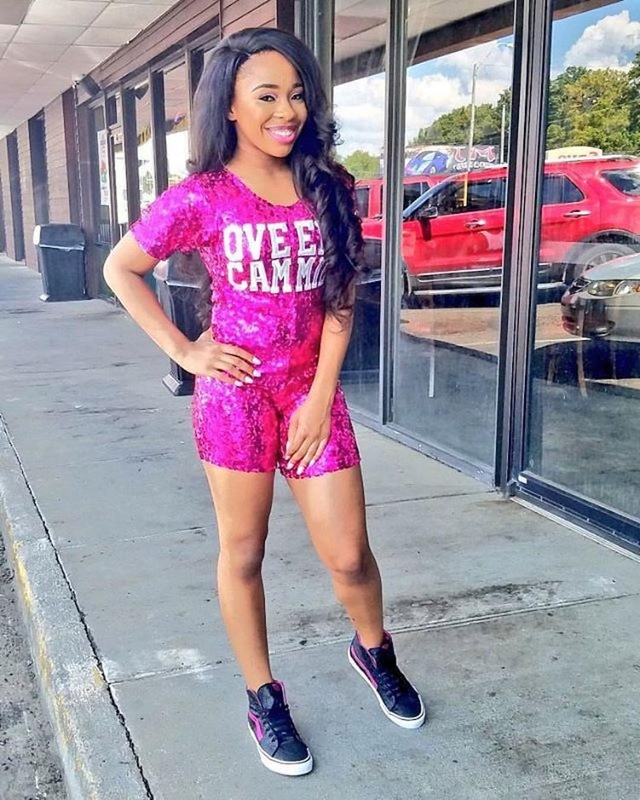 Check our interview with our new Dancer of the Week Camryn Harris, who is the star of the hit reality tv series Bring It! 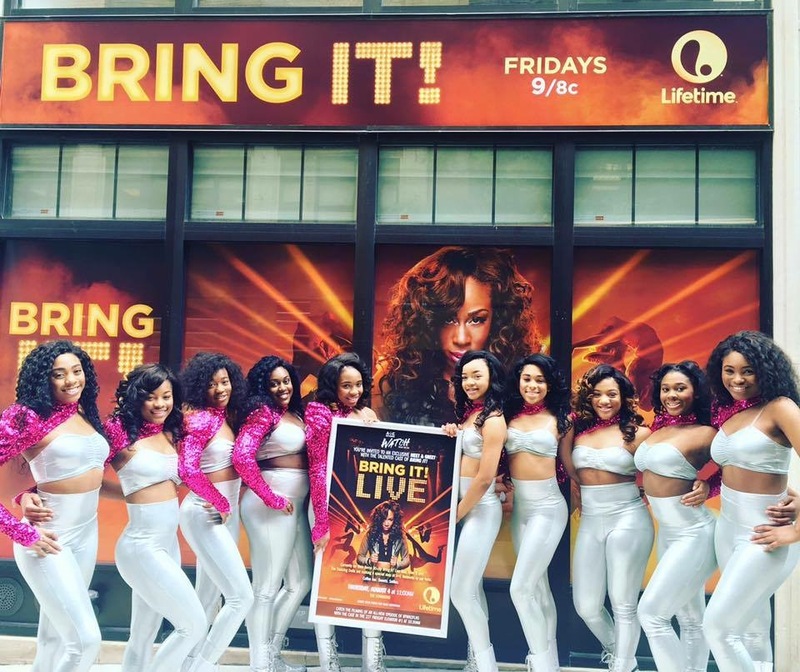 Watch the full performance of Lifetime Tv Bring It! stars paying homage to African American Sororiities featured on the latest episode. 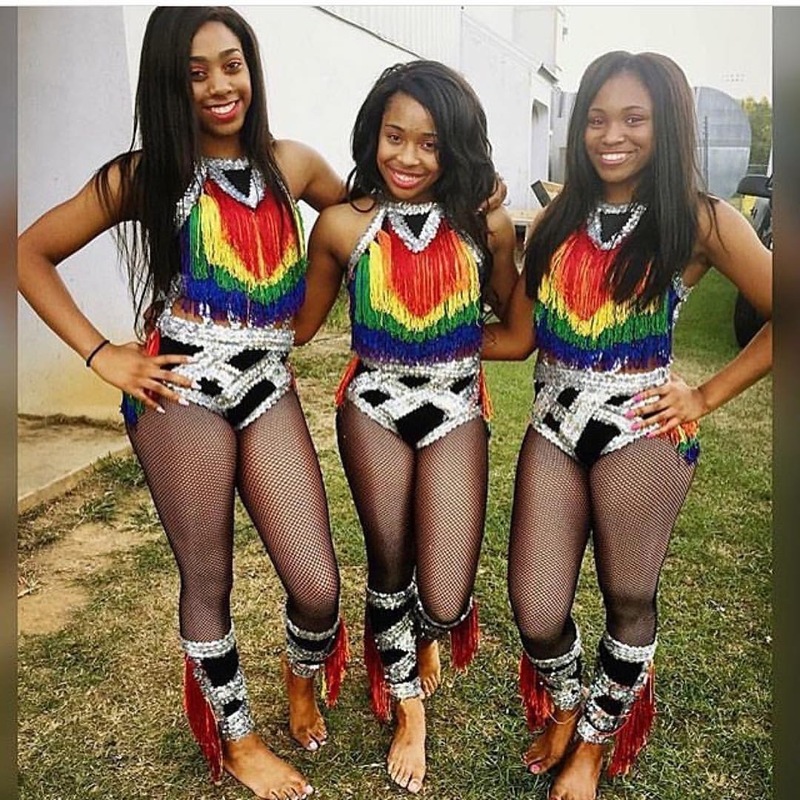 During the taping of Season 4 of the hit show Bring It!, Stars Coach Dianna Williams and her dance team from Jackson, MS, the Dancing Dolls, appeared on the award winning talk show The View to slay the #ViewSlide challenge. 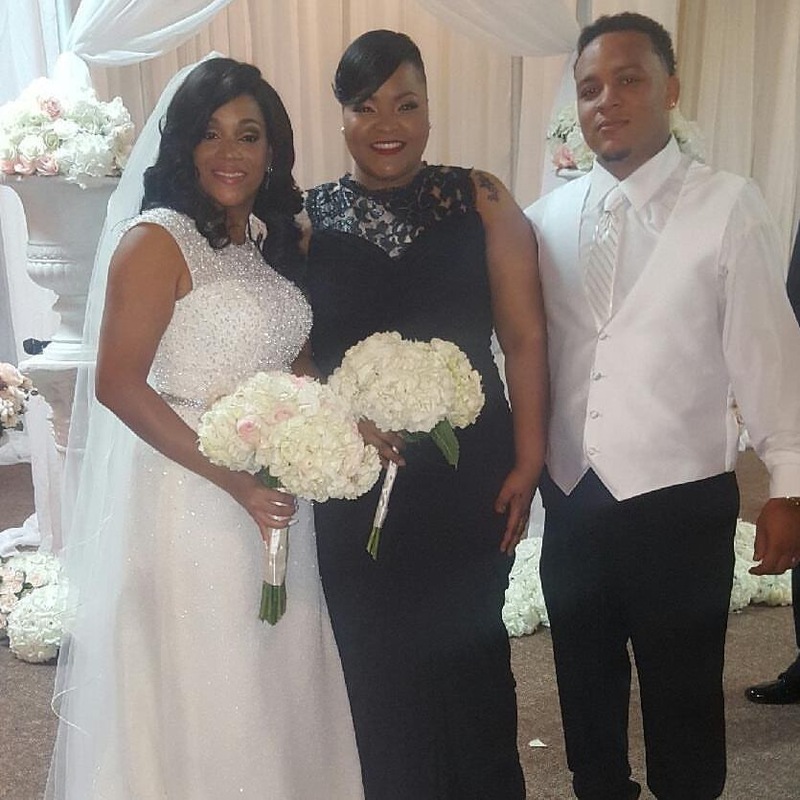 Pretty Brown Dancers will like to congratulate Tamala Jones, who guest stars on the Lifetime Tv show Bring It! and is the Dancing Doll Parent who keeps peace in the Parents Lounge. Bring It! Season 4 Teasers! Season 4 of Bring It! is now being filmed and images and clips have made its way to social media. Judging from what we saw, the Dancing Dolls are not going to be no joke! Check it out! On the last episode of Bring It! (Lil Niqo and a Lot of Sweat! 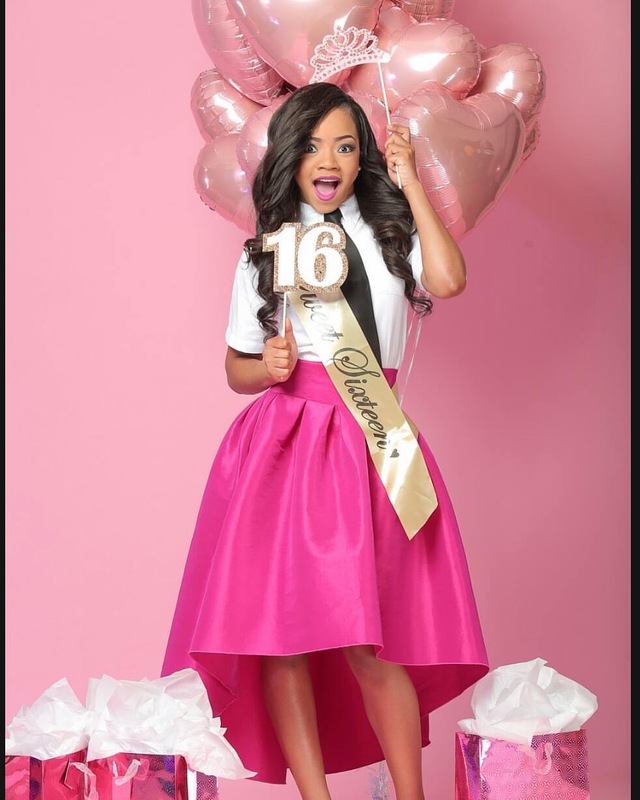 ), Dancing Doll member Faith Thigpen aired her Sweet 16 that took place in May 2016. Check out her beautiful photo shoot by Celebrity Fashion Photographer Will Sterling of Atlanta, GA as well as other Bonus Footage of her Super Sweet 16. * There was no Episode 5 recap. Why? Because I have a habit of doing these recaps late. This time I wanted to post them in a timely fashion (well sort of). Bring It! Season 3B Episode 4 Recap: Ratchicity! Dianna and Kayla recapped the last competition…accepted the fact they lost against the Divas of Compton…now on to the next.